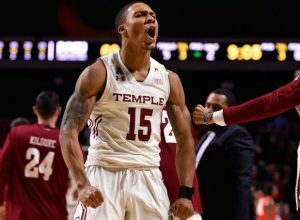 TEMPLE DUNPH’S PROPS FROM COACH K, ED RENDELL, BRETT BROWN! 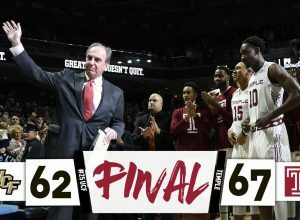 WATCH TEMPLE COACH DUNPH GET DOUSED AFTER OWLS’ BiG WIN! 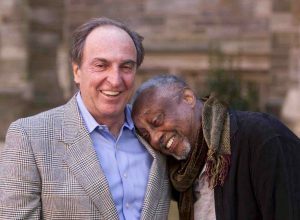 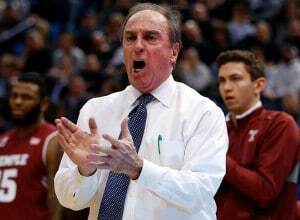 TEMPLE’S FRAN DUNPHY SAYS SO LONG AS GREATEST EVER BIG 5 COACH! 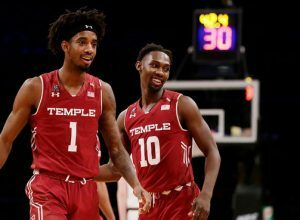 TEMPLE SMACKS UCONN AND EARNS A BYE IN AAC TOURNAMENT! 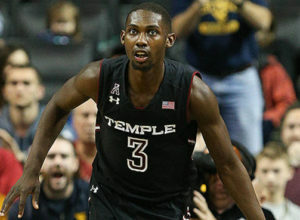 TODAY’S BRACKETOLOGY: NOVA A 6-SEED, TEMPLE A BUBBLE-12! 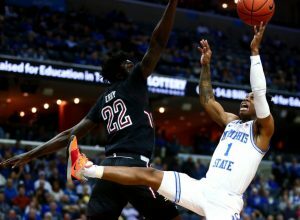 ROSE, SHIZZ, TEMPLE FLY BY TULANE EN ROUTE TO 21-5, 11-5 IN AAC! 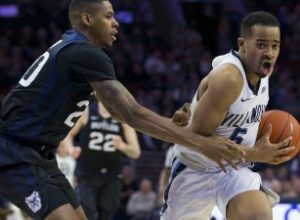 TODAY’S BRACKETOLOGY: VILLANOVA A 6-SEED, TEMPLE A FIRST-4 OUT!